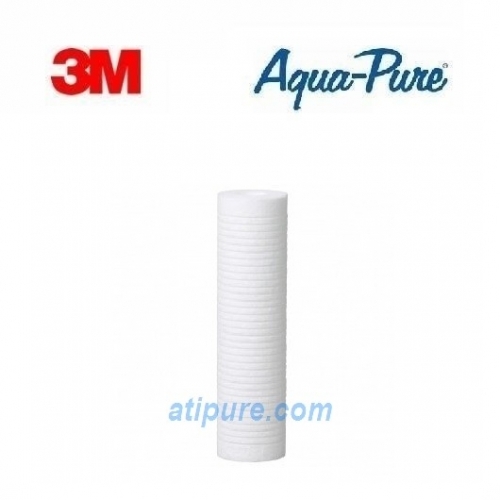 Aqua-Pure® by 3M™ Drinking Water Filtration System (AP-DWS1000) | Aqua Technologies Inc. | Air and Water Purification - Part 1 Aqua Technologies Inc. 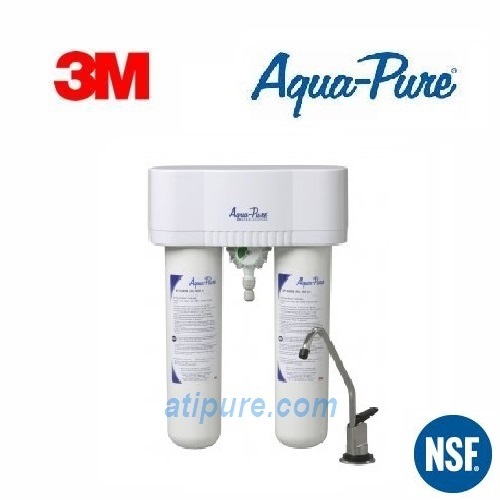 The Aqua-Pure® AP-DWS1000 Drinking Water Filtration System is an economical undersink alternative to bottled water that connects to a dedicated faucet. This system reduces sediment, chlorine taste and odor, lead, cyst, mercury, asbestos, VOCs and MTBE. 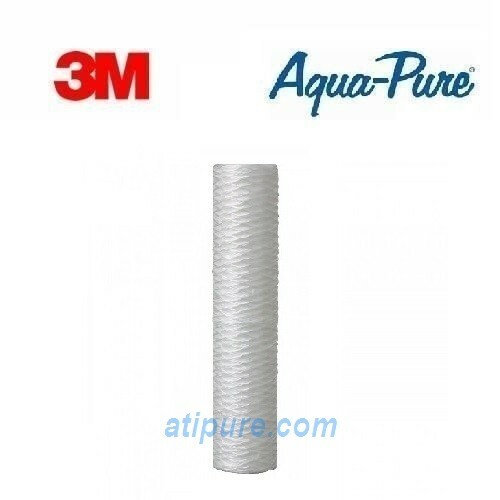 1/4″ push-in fittings and tubing included. 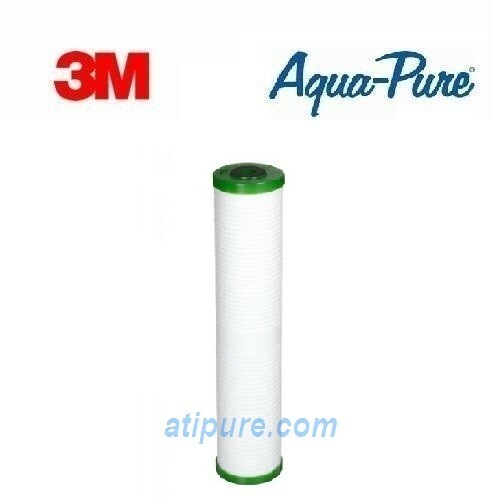 Rated at 0.6 gpm flow rate and 625 gallons capacity. Includes polished chrome dedicated faucet and tubing.